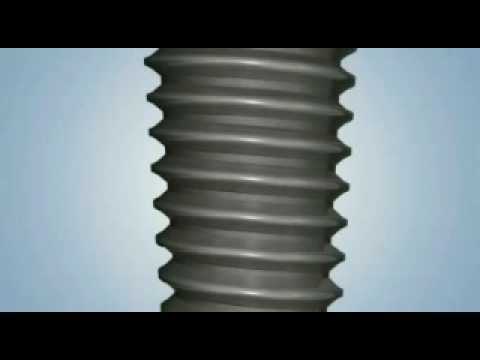 Why are dental implants so costly? Dental implants have gradually become more affordable in recent years, although it is still reasonably expensive to have one or more implants placed. Therefore it should not come as a surprise to discover that most if not all of the most common questions people ask with reference to dental implants are related to cost. Dental implants are in many cases highly complex and can involve various risks. The core education subjects included in basic dental training cover a lot of information on implant dentistry, but it is not a subject one can gain a full understanding of simply by studying training manuals. Once a dentist has spent 3 to 5 years studying to qualify as a general dentist, they must attend workshops, further university classes and international congresses to attain the knowledge required to become a specialist implant dentist. In addition to this there are the most vital factors of all – experience and practice. On many occasions dentists are required to pay experienced oral surgeons in order to attend implant treatments to gain the experience they require. For a dentist to be able to say they are capable of performing almost any kind of implant treatment, they will have studied for more than a decade and invested possibly hundreds of thousands of pounds into their education. Furthermore there is the training and experience required of other dental professionals who each play an important role in the implant procedure. These include implant specialist nurses and other associated members of staff. Implant manufacturers consistently invest heavily in research and education. Up to a decade of testing and development may be needed before a specific dental implant can be declared safe and released for purchase. For this reason implants are normally sold at high prices to the dentists who use them. The price must also take into account the cost of future dental research to create even better implant products. The investments required in running and maintaining a professional dental practice of high quality and care is equally as high as the costs mentioned above. There are many thousands of pages of regulation a practice must comply with. The simplest and most basic equipment, such as a medical grade dishwasher for example, can easily cost as much as a new vehicle. For all these reasons implant treatments are indeed expensive and there is a limit to the degree to which the prices can be reduced without compromising on quality and safety. 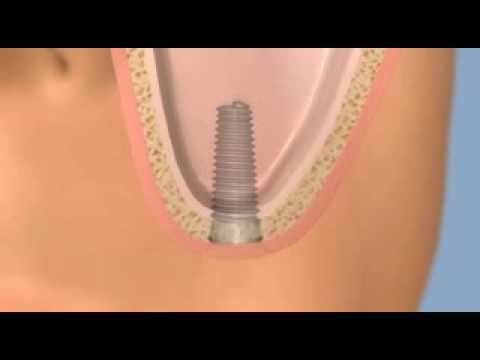 In our opinion the lowest reasonable price is approximately £1,000 per complete implant treatment. What should you consider with respect to pricing methods and tricks? 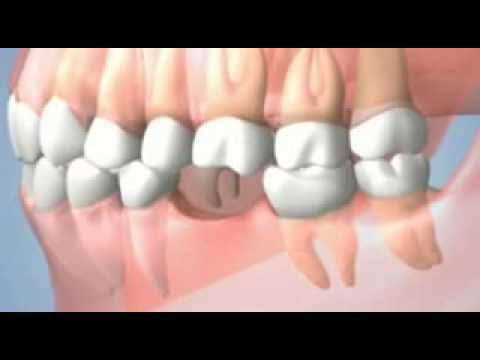 Many people assume that a dental implant will provide them with a complete tooth replacement. This is not the case. 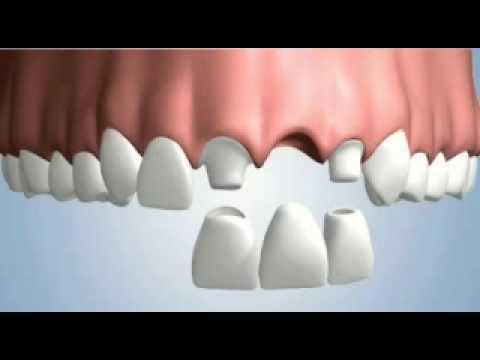 This makes it easier to understand the difference between a dental implant and a complete dental implant treatment. It also enlightens patients as to the differences in price between the two. It is this misconception between an implant and a treatment that causes many people to be confused about dental implant prices. It is vital to ascertain what is included in the treatment cost before you elect to have a dental implant treatment of any kind at your desired dental practice. Unfortunately many dentists and practices take advantage of these misconceptions and create pricing policies that only serve to deepen the general confusion that exists. In the end the final price will amount to approximately £1,500-£2,000 per tooth. This is a much higher price quotation to the £480 advertised. We welcome all dentists and practices that publish all inclusive prices for dental implant treatments, even though such prices do not look as inviting on paper at first. We believe all inclusive prices will ultimately be beneficial to the patient as they are much easier to understand and there are no hidden charges to pay. As a consequence of this they will be beneficial to the profession because the doctor-patient relationship will flourish, undeterred by ‘clever’ pricing and hidden costs. Put simply, what is the price of a single dental implant treatment? If you do elect to be treated abroad you must of course factor in associated travel costs. You also need to consider the risks of being treated abroad – as well as the costs of aftercare – if complications should develop during the treatment process. Implant treatment prices can escalate very quickly if it is discovered you don’t have sufficient bone density or volume. Bone treatments are typically very expensive. Bone substitutes can cost two to three times as much as gold when compared gram for gram. Specialist treatments, specialist abutments and custom made parts can also lead to vastly escalating prices. The same applies to the increasingly popular digitally milled and super strong metal free solutions. How much would a person typically invest in a whole mouth reconstruction? A whole mouth reconstruction with 12-20 dental implants and 24-48 crowns can cost a minimum of £12,000-£20,000. If you require several bone treatments to the lower jaw and sinus elevation treatment to the upper jaw, custom made abutments and zircon and metal free implants and crowns the total price can increase to £20,000-£40,000. The prices indicated above are more than many people would be able to pay. This is why our dental practice offers finance products, enabling you to pay for your treatment in instalments. You may also extend the payment period for up to 5 years. Of course if you take good care of your natural teeth you may not require dental implants at any stage. By focusing on maintaining proper oral hygiene, brushing your teeth at least twice a day, giving up smoking and using interdental toothbrushes, you can ensure you have healthy teeth and gums for a long time to come. We would also suggest you visit your dental hygienist on a regular basis as well, at least twice a year.